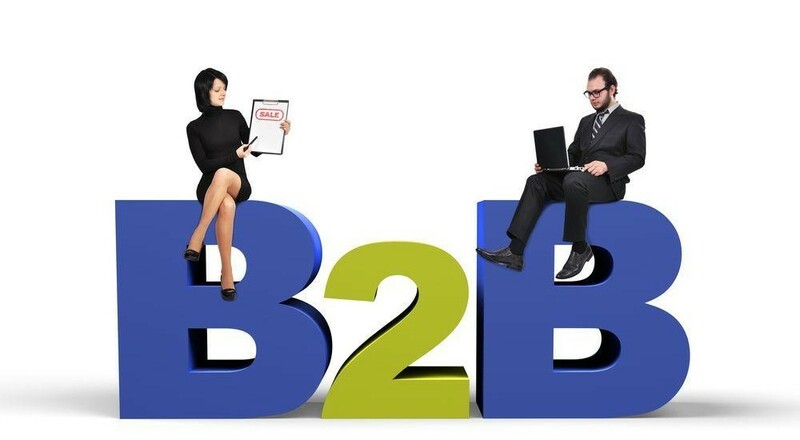 In the B2B realm, the challenge intensifies with the entry of every new competitor. The vendors raise the stakes to make customers return for more. Reinventing the wheel is an expensive solution. Nevertheless, reinventing a strategy is a competent approach to sustaining the growth over a long term. Giving customers quality reason to remain loyal to your services will give your business the advantage over corrivals. The extended support towards customers must never cease even if they express satisfaction with the overall initial experience. Customer service is a continuous process of reviving client interest in services. The typical apprehension of customer service never gets ahead of the grievance and refund management department. However, it is much more than the generic identity earned over a bygone era. The modern customer service is a systematic strategy to streamline the business operation. It is a tactful engagement to know the welfare of clients and to measure the satisfaction of buyers with your services. It also benefits companies to improve the quality of services by measuring the aspects of customer experience. Marketers exploit social media, face to face, and other digital media channels trying to get the customer acquainted with service friendliness. Vendors deploy expert staffs who are au fait with customer ideologies. It is mandatory for customer service team to be proactive and skilled with the use of social media platforms such as Facebook and Twitter to the fullest potential. Customer care is not a onetime affair. It makes or breaks the clients trust based on the deliverance and commitment towards after sales. If the after sales service is convincing as pre-transaction, a customer’s trust in the brand will significantly improve. In addition, clients are likely to trust brands that have an established identity on social media. The greater followership is an indication of quality products and excellent after sales services. A flexible medium to reach a vendor is an important factor of trust building. Customers seek services or products from vendors who disclose reachable channels such as contact number and physical address. The customers favor brands with infrastructure because it strengthens their expectations of reaching a friendly voice to address their grievances or service related queries. A customer’s ultimate concern is receiving the promised services exactly seen in the promotions. If companies are consistent with their promises of delivery, the business will evolve to the next stage owing to reliable deliverance and customer support. This alone will be the deciding factor if a customer will be a repeat buyer or a one-off purchaser. After catering the promised services, it is up to the marketers to take the business relationship to the next stage. Aim to make a customer a repeat buyer by educating about new products and other possible benefits if they subscribed to the brand’s future merchandise. A better way of meeting expectations is to invest in head-turning email-marketing campaigns. Reaching customers, offering discounts on future purchases, and requesting feedback will make them feel valued. A customer trusts brands that deeply value their interests. The prized result of a campaign is securing a regular customer from every new conversion. A repeat customer is not just a regular buyer, but also a believer.